After several days of relaxing on Costa Rica’s west coast and enjoying both paddleboarding and body boarding, our final day has approached all too quickly. Pura vida: the pure life. In Costa Rica, you’ll see this saying everywhere. T-shirts, billboards, and everything from surf shops to coffee shops. 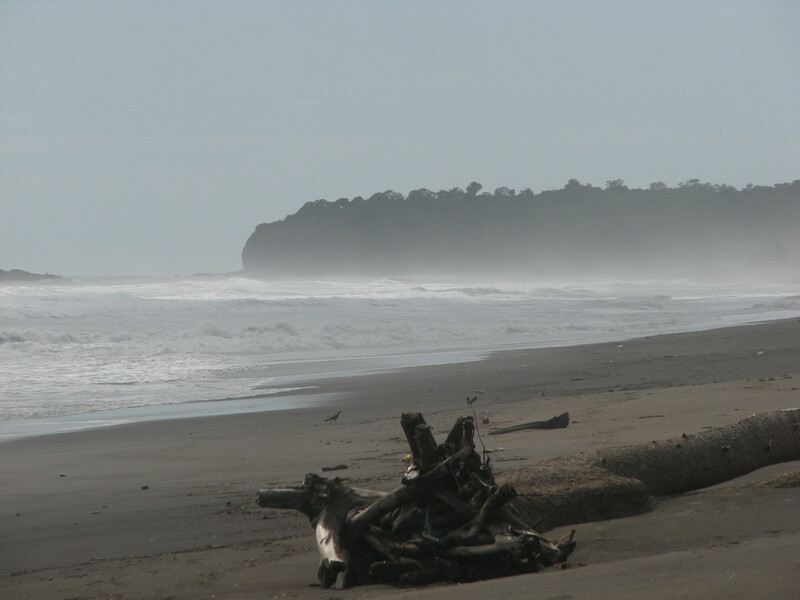 Ticos will bid you “pura vida” in place of “good bye.” Pura vida is the mantra by which Costa Ricans live. It’s easy to see where it comes from. Costa Rica is a peaceful country and hasn’t had a military since 1948. It boasts both the highest standard of living and highest literacy rate in Central America. It is also home to 615 species for every 10,000 km (6213 square miles)—all packed into a country half the size of Kansas. Imagine. Hundreds of those species exist in no other place on earth. These facts make Costa Rica arguably the most biodiverse country in the world—and Costa Ricans have parlayed that status into a successful ecotourism industry that has increased tourism revenue for the country. So, Costa Rica must be doing something right. After spending several weeks here and coming to appreciate the country with all of its natural beauty, its uber-friendly people, and some of the best darned customer service I’ve ever experienced anywhere, I can honestly say that I hope it doesn’t change much in the years to come. I hope that it continues to fight for the things that really matter and manages to maintain that delicate balance. As always, thank you for joining me in another wonderful trip. Until next time…pura vida! I think you hit the nail on the head about Costa Rica. It has come a long way as far as conservation for a developing country. And where the government falls short with preserving natural areas, private citizens, native and from overseas, have stepped up to save habitats. It’s vital work in one of the most biodiverse areas in the world.